Cutting-edge technology, over 350 immersive and experiential education sessions, thousands of innovative security products and services, and countless quality and lead-generating networking opportunities attracted 20,000 registered attendees and 550 exhibitors from more than 113 countries under one roof at the newly rebranded Global Security Exchange (GSX). Nearly one year ago, four miles away from the Las Vegas Convention Center a gunman opened fire on music festival goers and forever changed the lives of hundreds of people. Fifty-eight people were killed and 851 were injured while security professionals, first responders, and law enforcement rapidly responded. 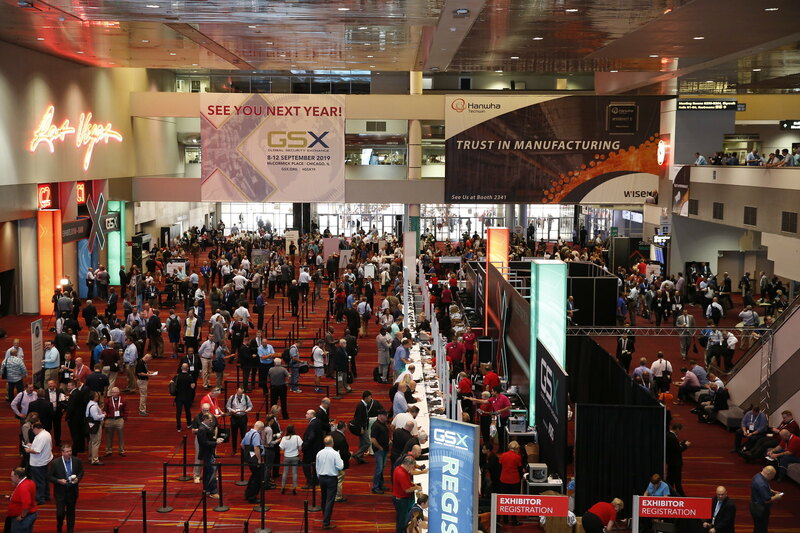 Global Security Exchange (GSX) has elevated the event experience with modernized education, revitalized networking, and a reimagined exhibit floor that allows attendees to exchange key ideas and best practices, expand global connections, and experience new innovations.